What NJ county do you live in? 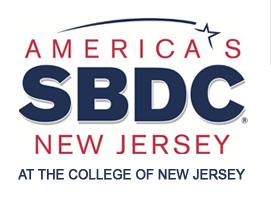 How did you learn about the SBDC? What type of business do you plan to start?